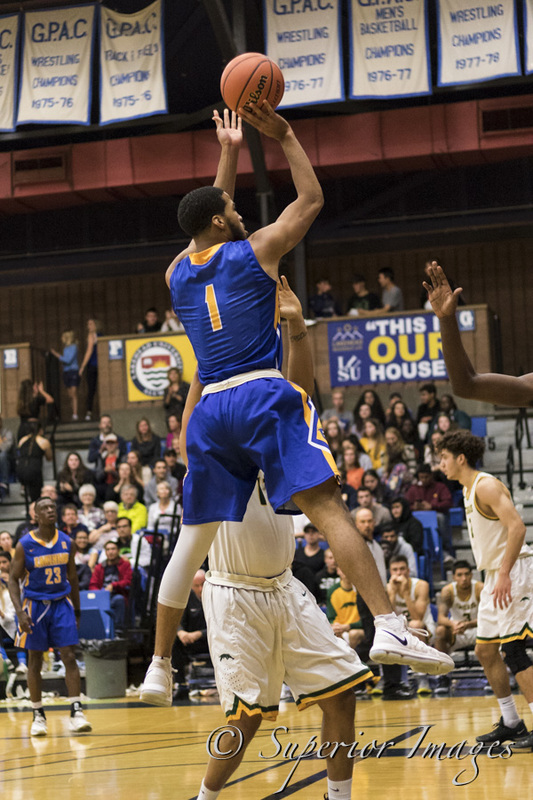 The Lakehead men’s basketball team lost a close one to the Regina Cougars, 87-86, in a non-conference game in the Thunderdome. The Thunderwolves had a slow first quarter, trailing the Cougars from the beginning. Lakehead was down 31-18 after the first ten minutes but slowly chipped away at the score in the second to come back and outscore Regina 29-17. The Wolves trailed by 1 at half, 48-47. Lakehead continued to push the tempo in the third and quickly gained the lead. The Thunderwolves took over nearing the end of the quarter to give them a 71-63 advantage going into the fourth. The fourth quarter was a well-fought battle with both teams determined to win. Lakehead held their largest lead of the game (13) with 7 minutes left but the Cougars made a 7 point swing to come back. With 1 minute left, Nick Burke hit a three to put the Wolves up 86-83 but a foul put the Cougars on the free throw line to make it a 1 point game. The Thunderwolves had possession but turned it over and Regina made the shot which now gave the visitors the one point lead. 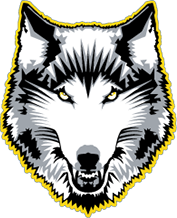 Lakehead had an opportunity to take it back but could not sink the shot and ultimately lost. “Another tough game but a good learning experience for our guys both with how to deal with adversity and finish games down the stretch. Luckily, it’s still September, a long season ahead and a lot of time to grow together as a group,” said head coach Ryan Thomson. Davarius Wright put up 19 points for the Wolves as well as Lock Lam hit 17 points with 5 three-pointers. Isaiah Traylor finished with 13 and Nick Burke and Blake Anderson each had 12. The Thunderwolves are home again next weekend in two non-conference games against Winnipeg.